A new era begins - consider this "DOCTOR OF THE DEAD 2.0" - and right here on the 49th anniversary of the release of NIGHT OF THE LIVING DEAD! 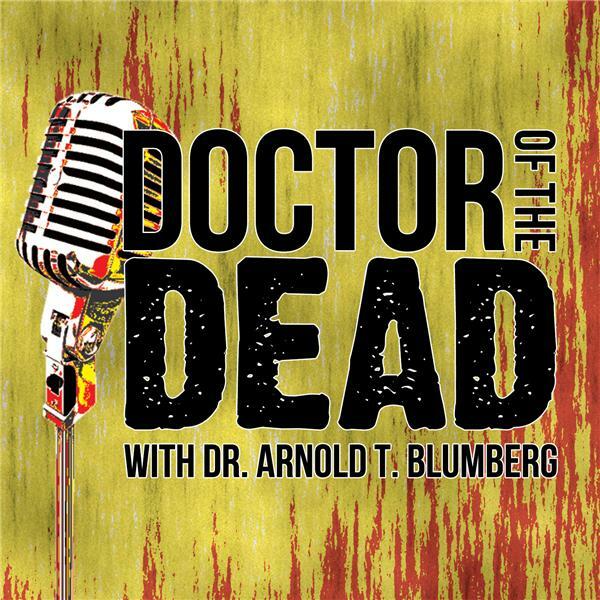 Join Arnold, the Doctor of the Dead himself, along with new co-host and Accidental Hellraiser Scholar, Natalie B. Litofsky, as they briefly look back at the legacy of Father of the Modern Zombie, George A. Romero, and talk about the time-jumping Season 4 premiere of Z NATION, "Warren's Dream!" Also: Whither Woodard? They'll explain!